Peerless Blowers is located in Hot Springs, North Carolina, at the confluence of the Appalachian Trail and the French Broad River. It is no coincidence that Hot Springs, the home to pristine water, mountain air, and natural beauty, would be the perfect home for an industry leader in innovation and energy efficiency. Peerless Blowers is a vertically integrated manufacturer of fans and blowers used in commercial and industrial applications. With all products designed and produced in-house from idea to completed product, Peerless Blowers is proudly one of the town’s largest employers and a local benchmark of quality craftsmanship. Outstanding in our field… for 100 years! 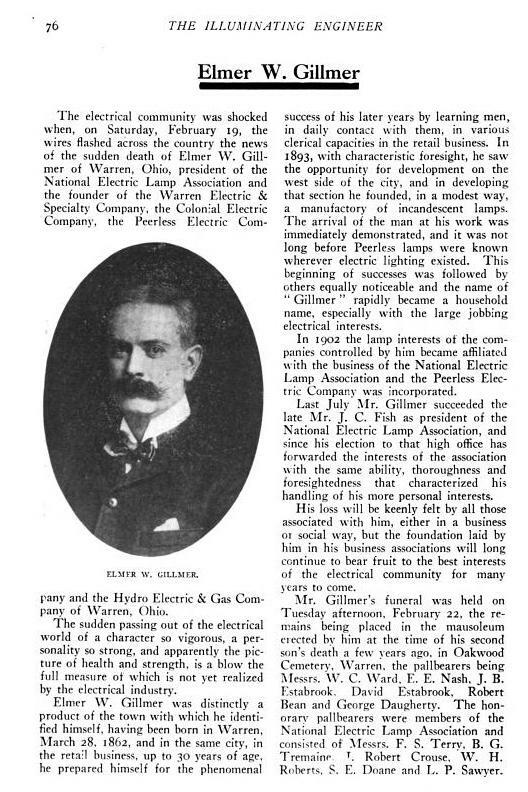 The company was started by Elmer Gillmer in 1893, in Warren, Ohio, and was known as the Peerless Electric Company. In 1959, H.K. Porter purchased the company, and in 1988, the company was purchased again, this time by HBD Industries. In 1992, the fan and blower operation was moved to its present location of Hot Springs. 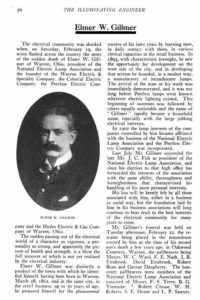 For a few years, the company was known as Madison Manufacturing and later the name was changed to Peerless Blowers. The next phase in the Peerless evolution is inspired by the spirit of those in Hot Springs that have lived and breathed the company every day for many years. Working together with savvy European partners, the company has merged its capabilities, as well as buffeted new energy and innovation into the brand and product line. Long-time industry reps and clients can plan to be blown away by the tighter turnaround times and a more functional online database with updated pricing and sleeker sales tools. Peerless Blowers has an onsite AMCA (Air Movement and Control Association) certified testing lab, which we use to test our blowers, fans, and ventilation products. Our facility is ISO 9001 certified. We obtained ISO-9001 registration in April 1998, and are now registered to the latest standard of ISO-9000:2015. 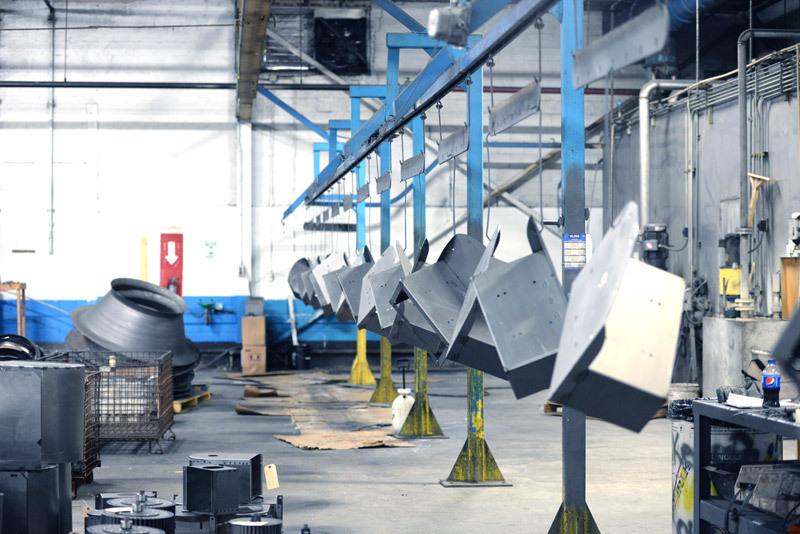 This means from inception to the testing phase to the production of the finished marketable product, everything happens in-house at the Hot Springs factory. It also means that as leaders in the industry of air movement, Peerless Blowers has the capabilities of testing products for other companies, too! We continue to pursue excellence through our Lean Six Sigma initiatives, making our company stronger and more competitive. 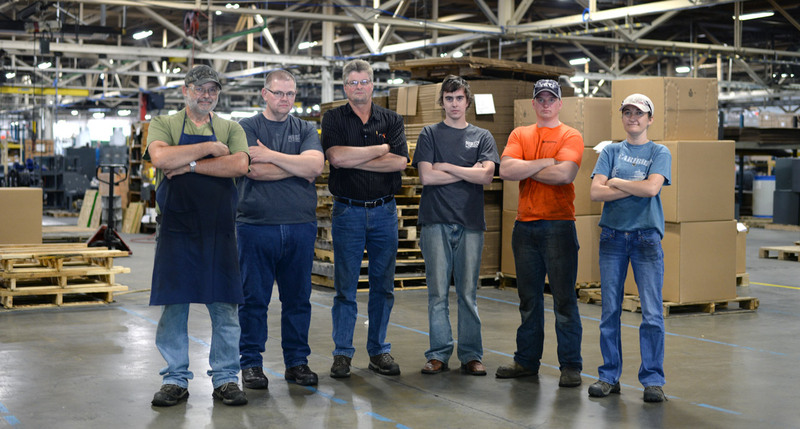 Peerless Blowers is proudly one of Hot Springs’ largest employers and a local benchmark of quality craftsmanship. Not only do we promise the most responsive customer service but our knowledgeable staff will also work to provide you with the shortest lead times possible.